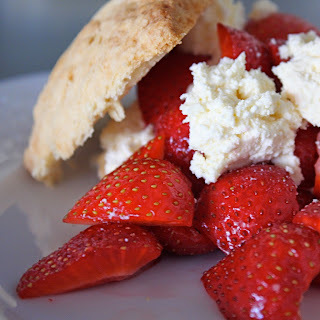 I'm skipping Poetry Friday this week at Kurious Kitty because I'm hosting the Round-Up at my personal blog, Random Noodling! And don't forget the annual Strawberry Festival and Book Sale taking place tomorrow at Windham High School! Photo by Anne A. Putnam. About two weeks ago I learned about the discovery of Christopher Columbus's ship, the Santa Maria. It had been lost off the coast of Haiti for 500 years! It is amazing to me that the vessel has survived such a period of time, and that it had remained undiscovered for so long (it actually was found in 2003, but was not positively identified until 2014)! As you could probably guess, The History Channel already has the rights to produce a television program on the discovery. If you're a social media follower, you may have become addicted to the various quizzes that go viral. Most are, to put it mildly, inane. There is another type of quiz that is a bit more informative and actually provides you with information of value. 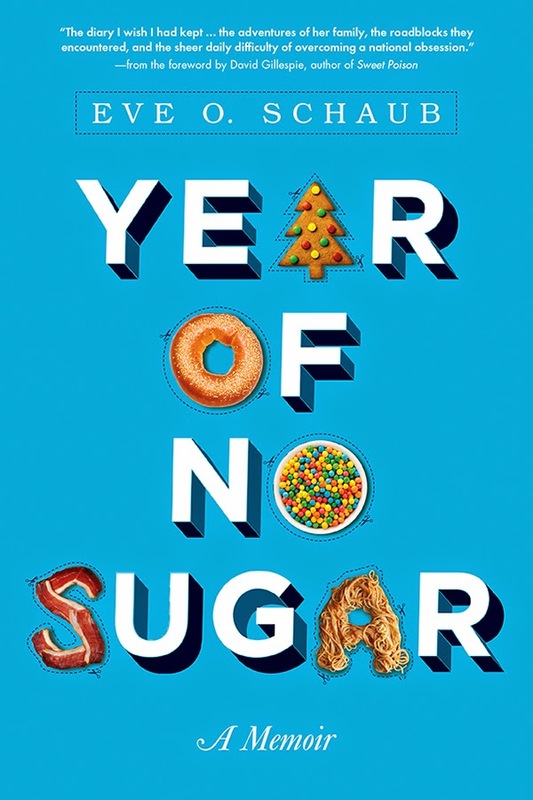 The "Sugars and Sweeteners Quiz" from WebMD is one of these and it is more than informative--it is eye-opening! In my inbox, I get a daily photo from NASA. Often it is a magnificent photo of some galaxy far, far, away, but other times the photo celebrates the accomplishments of earth-bound people who dream of blasting off into space. Last week I received a photo of a student-built rocket being successfully launched. 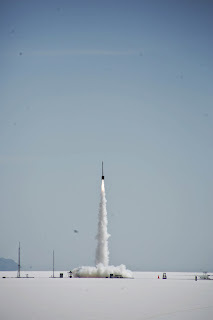 A student-built rocket lifts off the brilliant white hardpan of the Bonneville Salt Flats in Tooele County, Utah, May 17, during the "launchfest" that concluded the 2013-14 NASA Student Launch rocketry competition. 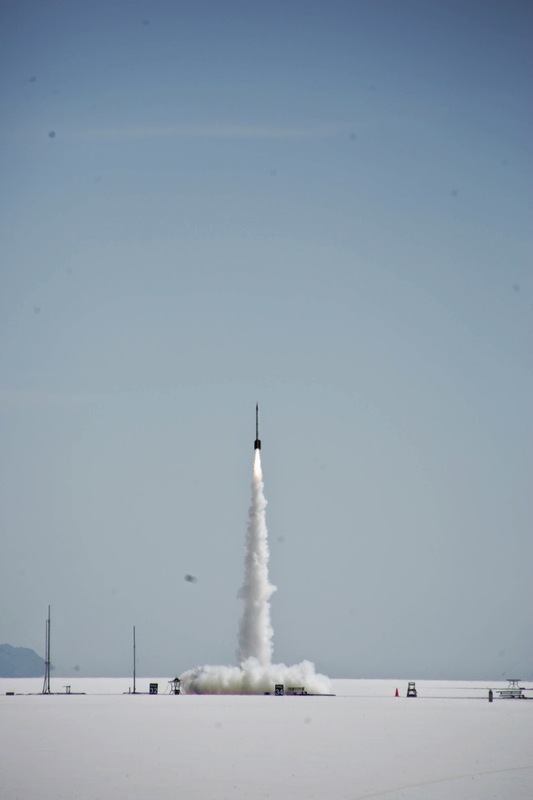 Sixteen teams, comprised of some 250 student participants from 15 states, launched rockets of their own design, complete with three working science and engineering payloads apiece, cheered on by approximately 500 spectators. NASA Student Launch is an annual education event, designed to inspire young people to pursue studies and careers in the "STEM" fields--science, technology, engineering and mathematics. The event is organized by NASA's Marshall Space Flight Center in Huntsville, Alabama, and sponsored by ATK Aerospace Group of Magna, Utah. The grand-prize-winning school team will be named by NASA and ATK in late May. If your student, has an interest in competing in future launchfests, we have books in our adult section that would provide an introduction to rocket launching: Backyard Rockets: Learn to Make and Launch Rockets, Missiles, Cannons and Other Projectiles [629.1331 BAC] and 50 Model Rocket Projects for the Evil Genius by Gavin Harper [621.4356 HAR]. More about the launchfest can be found in this NASA press release. Here are a series of short newsreels from Memorial Day in 1945. World War II was nearly over, but at that time, no one could say when it would end and when America would get back to normal. 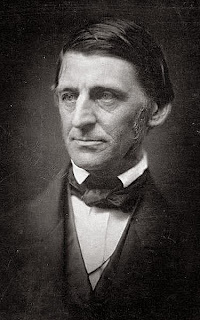 Poetry Friday--Happy Birthday, Mr. Emerson! Ralph Waldo Emerson was born on May 25, 1803 not far from here in Boston. His name is forever associated with that of Henry David Thoreau, Transcendentalism, and the literary community of Concord, MA. I'll bet you had to read an essay or two of Emerson's back in your high school or college American lit courses, but, did you know that Emerson was also a poet? I'd be lying if I said I like Emerson's poetry. Much of it is long and tedious. It swims in flowery language and literary allusions, however, there are some of his shorter poems, quatrains, and ones labeled "mottos," which are more to my liking. 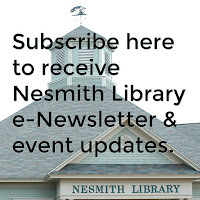 Head over to Violet Nesdoly / poems for this week's Poetry Friday Round-Up. 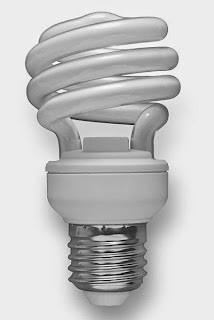 At home, one of my CFL bulbs died, and I looked around for information on replacing it and recycling the old bulb. There is so much political "noise" out there regarding bulbs that I thought it might be difficult to find a useful site online. Of course, I was wrong. National Public Radio's All Things Considered has "In The Dark About Picking A Light Bulb? This FAQ Can Help," which I found helpful. You can listen here, or read the transcript. Then follow the links for more information. Also of interest is the U.S. Department of Energy site's information on lighting. Now, what about recycling my dead bulb? I checked the Windham Town website and found that the transfer station will accept CFLs. More information can be found here. This would be a good time to introduce you to a newly published book for kids, Reducing Waste by Anne Flounders [J 363.728 FLO]. It's part of the "Our Green Earth" series. Adults interested in reducing waste and increasing energy efficiency should check out Green Energy Times. 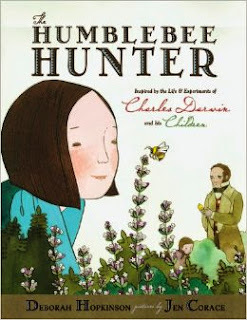 There's one thing I would never encourage people to do--allow their children to write or draw on a library book, however, if you have a personal library, and you give your child permission, then years from now, you'll have a permanent record of your child's early talents. Scientist, Charles Darwin, had 10 children, and, several of his children managed to use Darwin's manuscripts as a canvas! An amazing article was published online, which contains photos of the children's art. 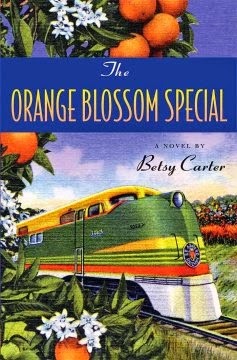 Summer's coming and those of you with more leisure time grab a book and head for a comfortable place to read. To start off, let me share this design link to "10 Cozy Reading Nooks." And now that I've got you attention--if you're a Pinterest user who also loves books, you can use "reading nook" as a search term and find many boards devoted to places to read in comfort and seclusion. I stopped counting when I hit 174 boards! Some boards, such as this one, contain 100s of links. What a great summer handy-person project! If you'd like add one to your home, we have plenty of interior design books in the 747 section. Don't restrict yourself to interiors, how about a treehouse reading nook? Treehouse design books are found in 690.89 or 728. 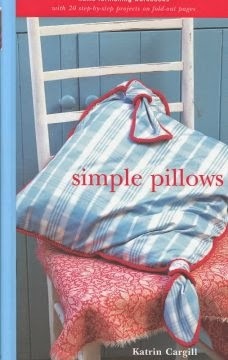 And to cozify (I know, that's not a real word, but it works for me) your nook, you can make pillows or privacy curtains. Look for pillows in 646 and curtains in 684.3. How cows! There's some fancy footwork going on! 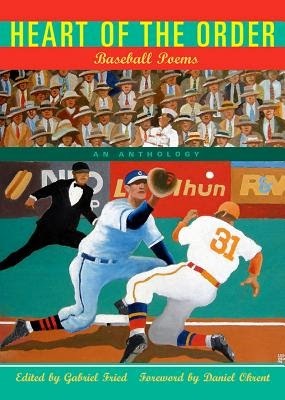 Poetry Friday--Take Me Out to the Ballgame! In time for the 2014 season, we've added a newly published book called Heart of the Order: Baseball Poems: An Anthology edited by Gabriel Fried [811.008 HEA]. The back covers tells us, "Here are more than 70 of the best poems ever written about baseball." It's compact little paperback that would fit nicely in a pocket, ready to be pulled out and read between innings. Do you want to know the best thing about this anthology? It DOES NOT include "Casey at the Bat"! May Swenson's "Analysis of Baseball" and Gail Mazur's "Baseball," both of which have seen a lot of exposure, deserve to be included, whereas Casey's time has come and gone. The one I'd like to share celebrates the imagination and the dreams of many a young person. Elizabeth Steinglass has the Round-Up honors this week. I'd be willing to bet there's a baseball poem or two being shared in today's Poetry Friday offerings. 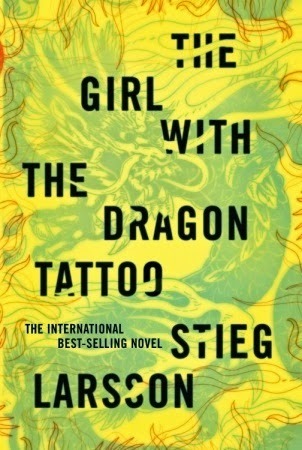 The online book vendor, Amazon, has created a list of "100 Mysteries and Thrillers to Read in a Lifetime." A list of favorite mysteries and thrillers can also be found at GoodReads. The list is compiled on the basis of readers' votes, and is not compiled with sales in mind, so, I'm going to be highlighting the titles on the GoodReads list today. 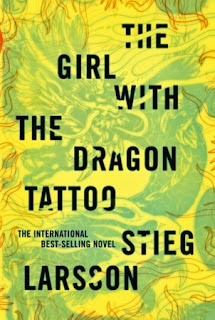 The Girl With the Dragon Tattoo by Stieg Larsson is #1, which is not surprising when you consider we have the title in multiple formats--F LAR, 3M ebook, AB/CD LAR, and two versions of the DVD GIR! I believe we have most of the 100 titles in our collection, even the older, less-read ones like Rebecca by Daphne du Maurier [F DUM] #5, The Woman in White by Wilkie Collins [F COL] #38, and The Stepford Wives by Ira Levin [F LEV] #89. Although it is not specifically a list of mysteries and thrillers, the American Film Institute has created "AFI's 100 YEARS...100 THRILLS," a list they describe as "the 100 most thrilling American films of all time." 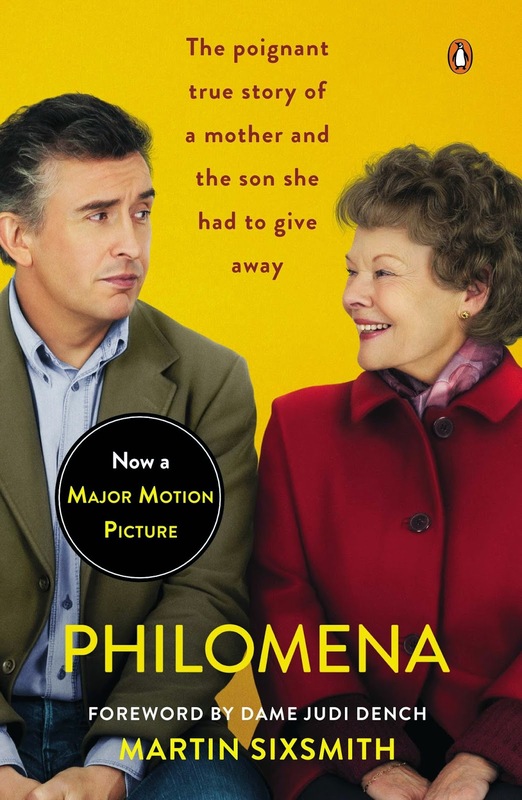 If you get tired of spending your lifetime reading, there's plenty on the list to watch! We have many of the films in our collection, so you're sure to find something thrilling when you're in the mood. If you'd like to take a trip to the MFA to see the painting, please borrow our library pass, which was donated by the Friends of the Library of Windham (FLOW). You can call 432-7154 to reserve the pass, or you may make your reservation online. Click here to get started. The real painting is more than seven feet high and nearly five feet wide! If seeing the piece here moves you, imagine what seeing it in person would do! 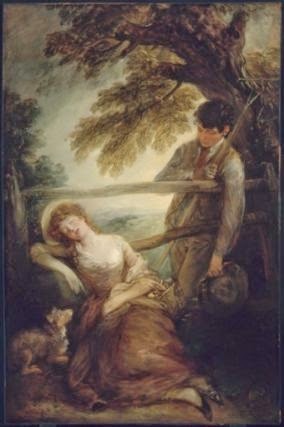 You can borrow The World of Gainsborough, 1727-1788 by Jonathan Norton Leonard [759.2 LEO], to view more of the artist's work. Last week, on Facebook, a friend posted a request for favorite movie lines. I immediately thought of the Mel Brooks film, Young Frankenstein [DVD YOU], which has a million great lines. I chose "Abby someone" as my favorite. Some of my favorite lines from the film also require the speaker to gesticulate while saying them, for example, "Put the candle back," said with hands pressing in the sides of one's face. People posted lines from Gone With the Wind [DVD GON]: "Frankly, my dear, I don't give a damn." "After all...tomorrow is another day." "Toto, I've a feeling we're not in Kansas anymore." The Wizard of Oz [DVD WIZ]. "You're gonna need a bigger boat." Jaws [DVD JAW]. I'd love to hear your favorite line from a movie. Please comment below. Now that Mother's Day is over, we can deal with the stories of mean moms--women who give the term "mother" a bad name. Here's a list of mean mom items. Get ready to boo and hiss! My old holiday standby is the volume called Our Holidays in Poetry, compiled by Mildred P. Harrington and Josephine H. Thomas and "A Committee of the Carnegie Library School Association," published in 1929 [808.81 HAR]. 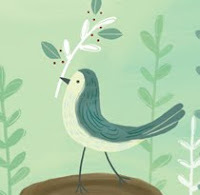 As you can imagine, a good number of the poems included for Mother's Day are sappy and sweet. But, there's one that I found was not in step with the sentiments expressed in all the other poems. "Pray, is not that a fly? You’d let me go and try." The sharpness of the hook!" To see if it were true. "I’m sure, that’s not a hook. Let’s see, and so I will." Quite through his little gill. I need not now have died." Holy cows! Is that a poem with a moral, or what? I also found "The Little Fish..." online in a book called Aunt Kitty's Stories. This volume has many other examples of poems with a mother's moral message. I don't know who wrote the following one, since none of the poems are attributed! CLIMBING ON BACKS OF CHAIRS. What, climb on the back of a chair! O Henry, how can you do so? You will get a most terrible throw. Pray what had become of you then? You never will do so again. And you must not do just as you choose. You dare my commands disobey. 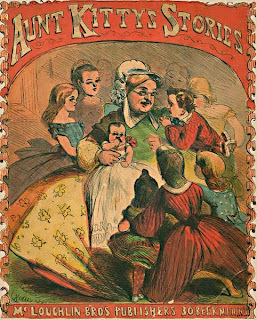 There's no date on Aunt Kitty's Stories, but from the look of it, I would say it was probably published before the mid-1800s. Ann and Jane Taylor, the authors of "The Fish..." were sisters and poets. Ann lived from 1782 to 1866 and Jane from 1783 to 1824. Everyone is familiar with a poem by Jane called, "The Star," which is more commonly known as "Twinkle, Twinkle, Little Star." 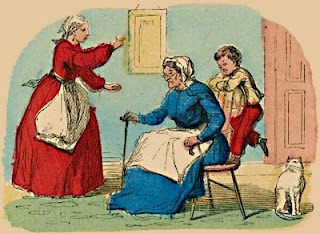 "The Star" was first published in Rhymes for the Nursery in 1806, click here to see an 1849 edition. Jama's Alphabet Soup is the location for this week's Poetry Friday Round-Up--stop by and enjoy the many poetical treats being featured there. This coming Sunday, the second in May, is Mother's Day, a day that is celebrated by dozens of countries around the world to honor mothers. Come back on Monday for a list of not-so-perfect mother stories! Yesterday I posted about cherry pits from space. Today, I'm going to look at making fuel from sea water! No, the news isn't from a supermarket tabloid or from The Onion, but it did appear on a U.S. Navy website, and is titled, "Scale Model WWII Craft Takes Flight With Fuel From the Sea Concept." This is welcomed news for those who are hopeful that one day soon we may reduce, if not completely eliminate, dependence on fossil fuels. The U.S. Department of Energy website has lots of information on progress toward development of new energy resources, click on the tab labeled "Science and Innovation." A book by Daniel Sperling, Two Billion Cars: Driving toward Sustainability [388.342 SPE], provides a good background on the need for alternative forms of fuel to supply energy for the ever-growing number of cars being driven around the world. The article is titled, "Mysterious growth of the 'space cherry'." You can read it here. A New Yorker article, "The Amazing Tale of the Cherry Pit from Space," raises a few questions about the "scientific" aspects of the story, but, it ends with this, the space pit "wasn’t designed to be a real scientific experiment in the first place. It was simply an attempt to get Japanese schoolchildren excited about space. At that, it may well have succeeded." It certainly interested me! Every New Hampshire tree seems to be be blooming, so perhaps it's time to think about fruit trees for your garden. Here's one title to get you started: The Fruit Gardener's Bible by Lewis Hill [634 HIL]. If you're looking, however, for advice on planting cherry pits from space, you'll have to look elsewhere! 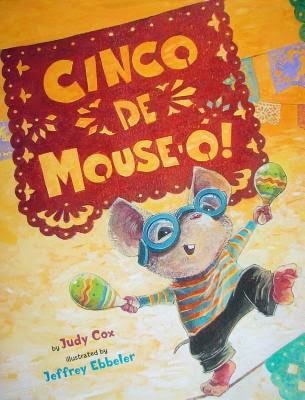 May 5th is Cinco de Mayo. What is Cinco de Mayo? In the U.S. it's become an excuse to eat out at Mexican restaurants, which is not a bad thing, but the holiday, also known in Mexico as El Día de la Batalla de Puebla, is a celebration of Mexican heritage. A fun Cinco de Mayo picture book for the little ones is Cinco de Mouse-O! by Judy Cox [JP COX]. 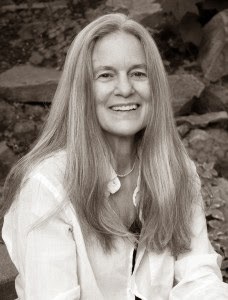 National Poetry Month has concluded and we are now into May, but, I'd like to feature one more NH poet before moving on--Sharon Olds. Sharon Olds? Did you think she was a California poet? Well, she was born in California, but she now spends time in New Hampshire, so we'll call her one of ours! She was recently named as the fifth recipient of the Donald Hall-Jane Kenyon Prize in American Poetry. Read more about the award here. How fitting is it then, that I'm going to share this poem about NH and dedicated to the two people for whom the award is named? as if bound to it, with her wings open. Interestingly, I found the poem online, but with some slight differences in words and line breaks. Take a look and let me know which you think is the original and which one is the revision. Stop by Write. Sketch. Repeat. for this week's Poetry Friday Round-Up. Photo by Brett Hall Jones, courtesy Sharon Olds' website. It's May and there are all sorts of things to celebrate this month. As I was looking through our copy of Chase's Annual Events [R 394.26 CHA], I found that many of the events listed had to do with medical condition awareness. For example, May is (in alphabetical order) Allergy/Asthma, Arthritis, Fibromyalgia, Hearing and Speech, Hepatitis, Huntington's Disease, Medical Orphans (a.k.a. rare diseases), Melanoma, Mental Health, Osteoporosis, Stroke, Vision Awareness or Prevention Month. It got a little depressing by time I finished browsing the month! Vinton, Sherri Brooks. Put 'em Up! A Comprehensive Home Preserving Guide for the Creative Cook, from Drying and Freezing to Canning and Pickling. 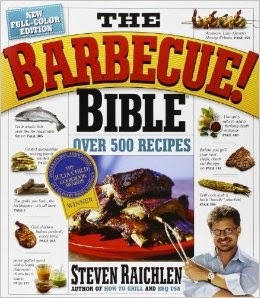 [3m ebook] This one covers both vinegar and salsa!